MolyjamNL 2013 is over. See you next year! Join MolyjamNL as participant or drop by during the weekend! Molyjam will have its second run, after the inaugural jam in 2012. The jam will take place worldwide in the weekend of July 5-7, 2013. 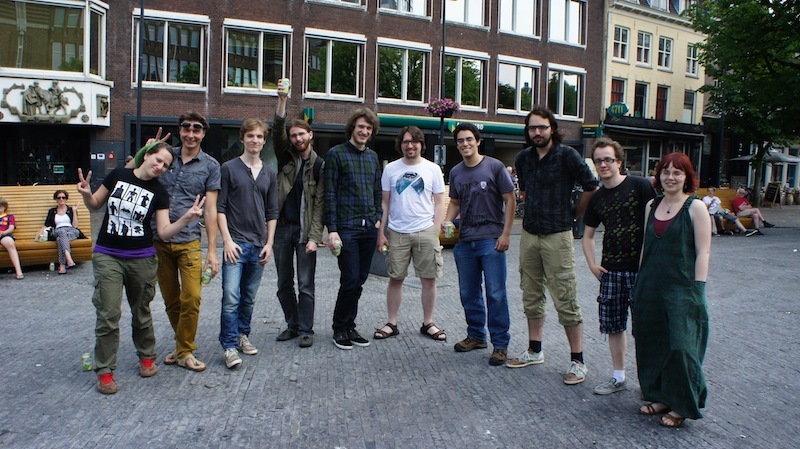 This is the page for Molyjam NL, click here for the worldwide Molyjam site. Molyjam NL is organized by zo-ii.